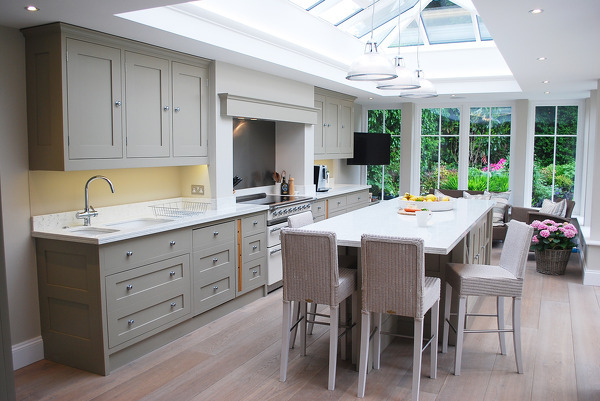 A variety of kitchen styles is available to suit individual tastes, from traditional farmhouse kitchens to hand-painted Shaker styles and more minimalist contemporary kitchen designs. 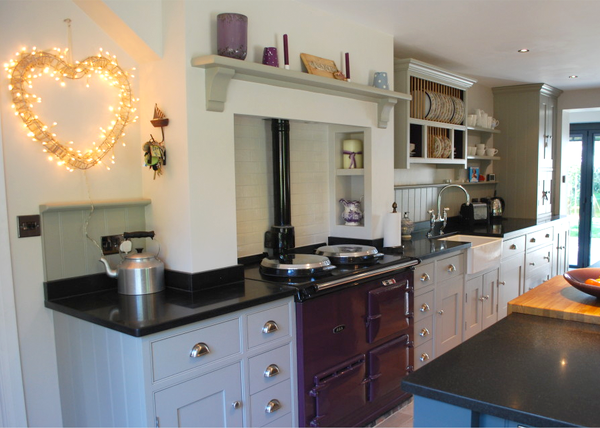 A mix of styles is also an option when designing your new kitchen arrangement. We work with an extensive range of woods from classic Oak, paler Ash, the softer tones of Maple and the warm hues of Cherry wood. 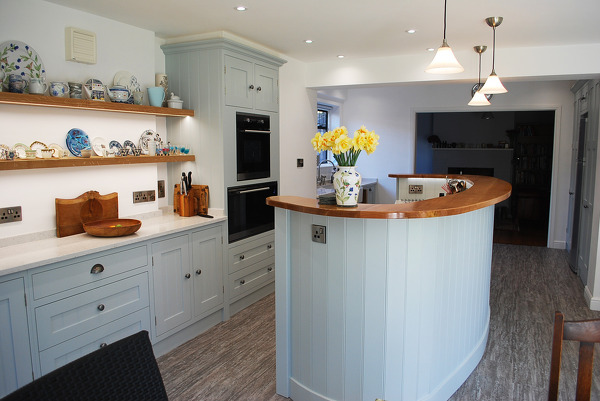 For our hand painted kitchen designs we use the clean, smooth, hardwearing Tulipwood. European Walnut and the more exotic black Zebrano. Also available are a large assortment of Granites and man-made quartz composites, exclusively imported from Italy. These are available in a wide variety of colours and surface finishes. In addition to our tailor-made service for your individually designed kitchen, D.G. Clifton & Son can supply all makes of appliances, sinks, taps and fittings from most major manufacturers at competitive prices. If you would like to talk to us about an upcoming project, please fill out the form below and we’ll be in touch.